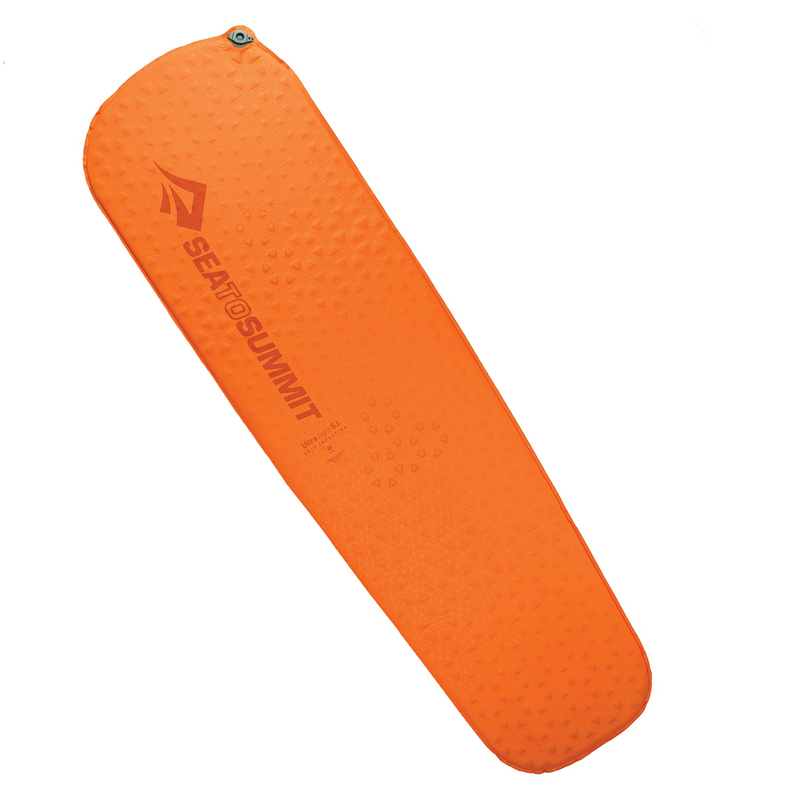 Sea to Summit - Ultralight S.I. Inici > Productes > Excursionisme > Complements > Aïllants > Sea to Summit - Ultralight S.I. Mides: 183 x 51 cm. 2'5 cm. de gruix.